Google Ads is for the business who wants to be found at the top of Google instantly. It’s beneficial for your business, as you will be exposed to thousands of people that are searching on Google daily. We create an advertisement specific to your product/service using keyword research. As Google Ads is pay-per-click, you only pay if a person has clicked on the ad. 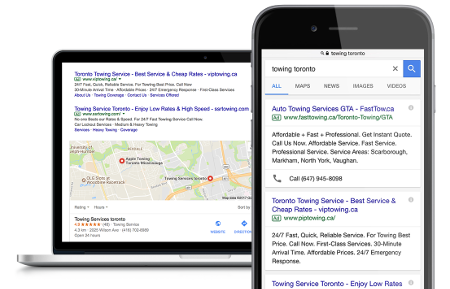 Our Instant Traffic products are designed for customers who don’t have the time or want the confusing task of managing a Pay-Per-Click (PPC) campaign. Google Ads provides online advertising for your business to help you promote your services or products instantly. We offer a service that features no contracts with a campaign launch within the week. Speak to our experts today to find the package best suited for you. Found the Google Ads Package you Want?